The inside story of Freedom Summer and the Black Mississippians at the heart of it. In the summer of 1964 in Mississippi, a coalition of civil rights organizations spread out into black communities across the state to organize a grassroots voter registration movement, challenging the Jim Crow system of segregation and all it stood for. Freedom Summer highlights the role of black Mississippians who were at the heart of Freedom Summer, including the local women who assumed key leadership positions. The Introduction provides a narrative account that begins with a brief history of the civil rights movement in Mississippi and then examines the recruitment of the summer volunteers, their training, and their deployment throughout the state. 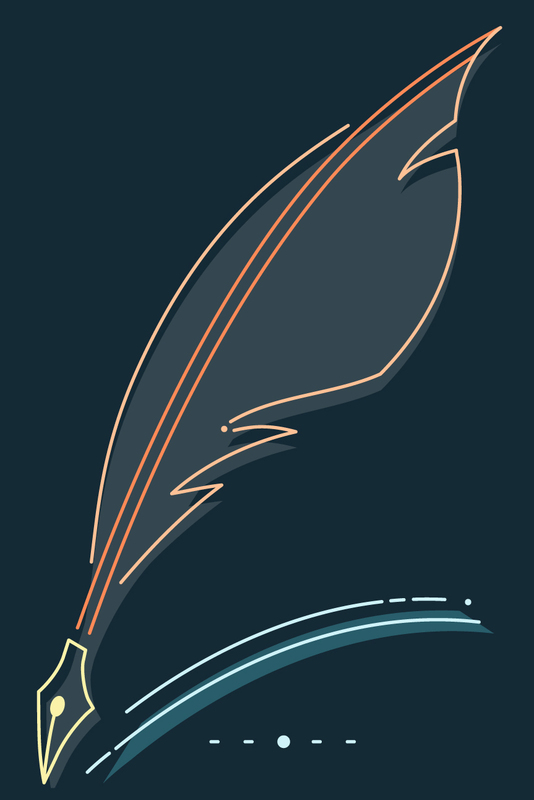 Included documents will allow you to sift through the evolution of Freedom Summer through speeches, letters, reports, and activist training documents. 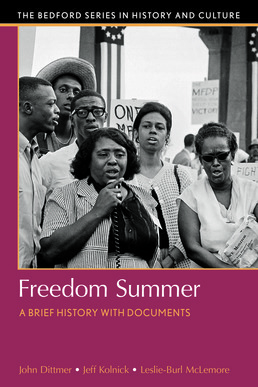 Document headnotes, a map and images, a chronology, questions to consider, and a bibliography will work together to enrich your understanding of Freedom Summer.